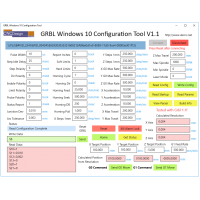 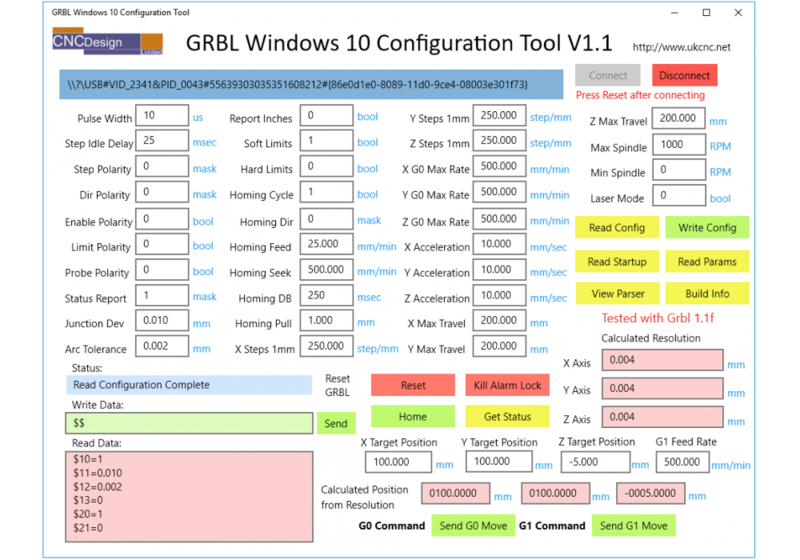 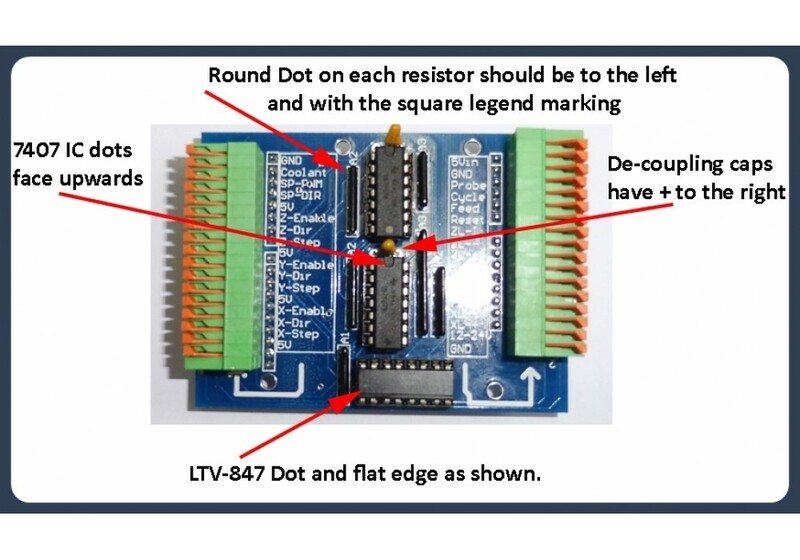 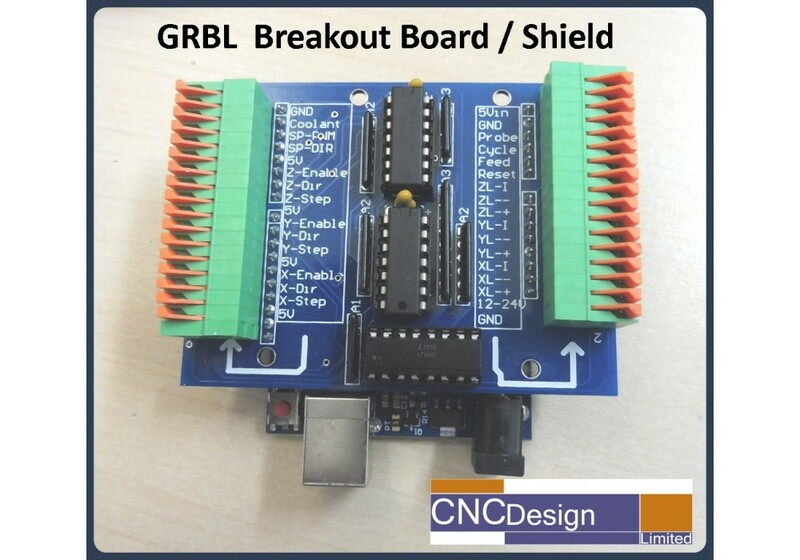 GRBL is CNC Motion Control firmware that runs on the popular Arduino Uno board. 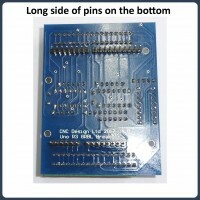 Connecting up wires can be a little fiddly when trying to connect up Stepper motors, limit switches etc. 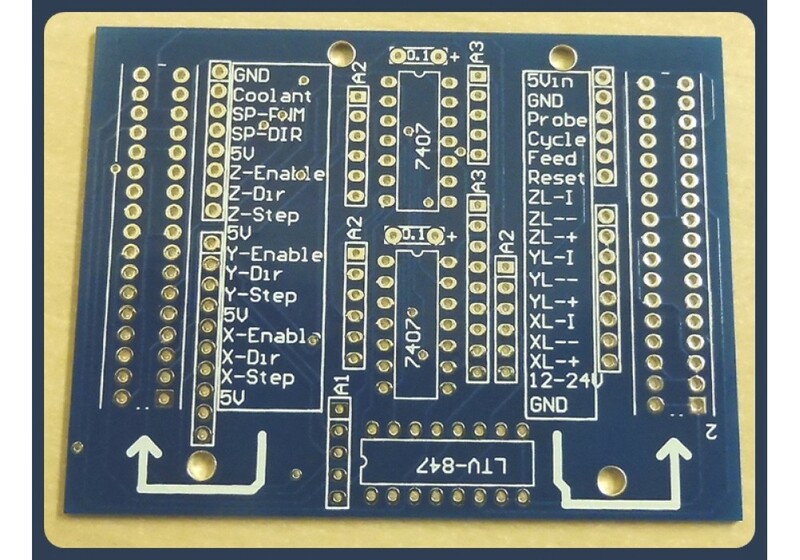 So we decided to design a Breakout Board for it and make it available as a DIY solder up kit. 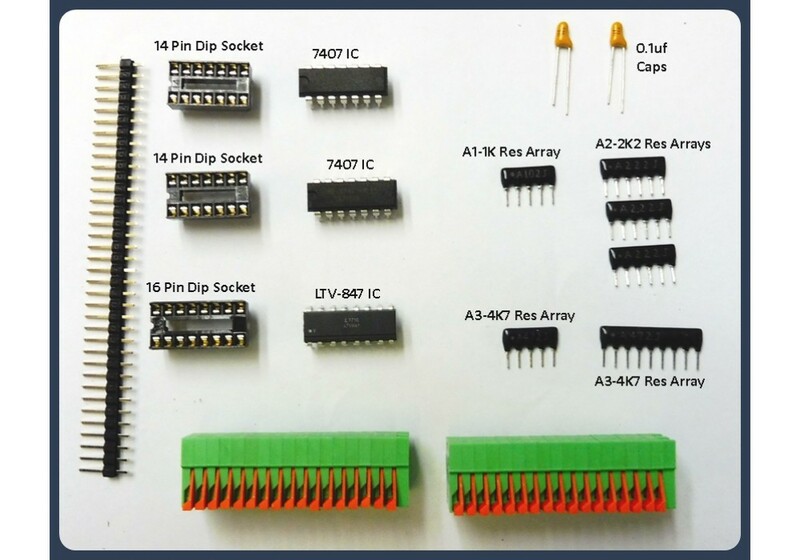 We have brought out the all the pins through buffer chips which are open collector outputs and also we have added a optocoupler IC for each limit switch. 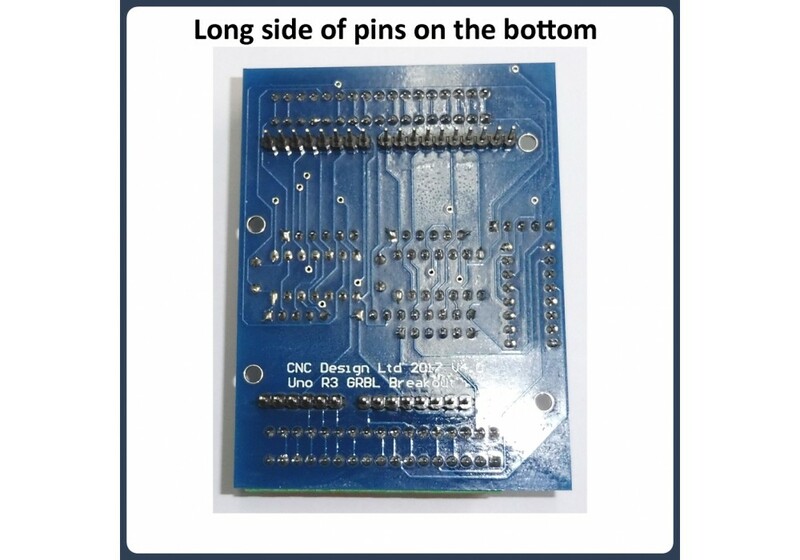 This allows higher voltage inductive sensors to be used, as well as micro switches. 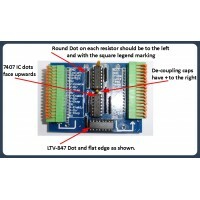 Full information can be found on our website. 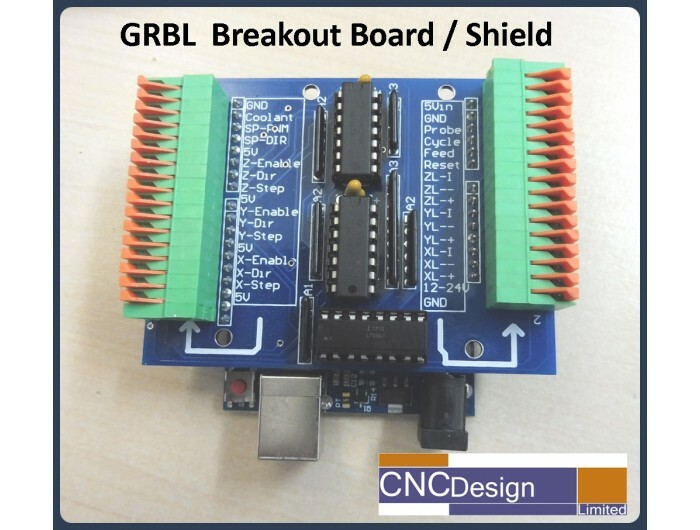 Here is a video showing the GRBL Breakout Board connecting to existing CNC Machine Controller. 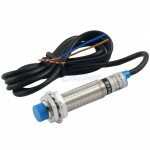 Inductive Proximity Sensor Limit/Homing Switch. 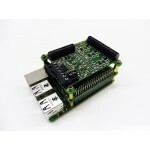 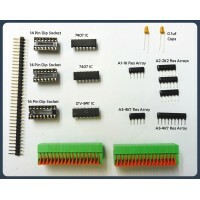 NPN DC6-36V 12mm diameter and ..
For More Information on the Pulse Train HAT please visit our website http://pthat.com/ ..